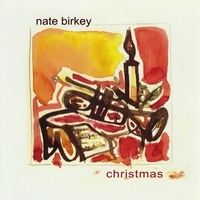 Nate studied music at Berklee in Boston, Seattle Pacific University and the University of California Santa Barbara. 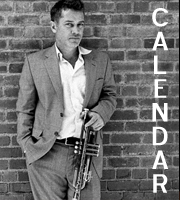 For a number of years Nate was a "jazz presence" in Southern California and was referred to as a quintessential "west coast jazz musician". 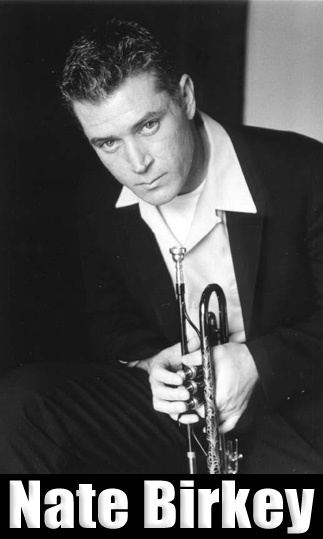 He performed with a number of groups before forming his own Quintet and moving to New York City. 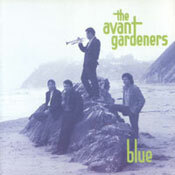 Over the years, he has contributed to and released a number of CDs. 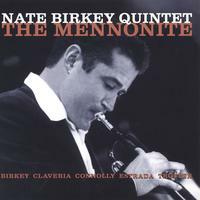 His Quintet released "Indelibly You" in 1998, "Mennonite" in 2001, "Ballads" also in 2001 and "Shortest Day" in 2004. All of Nate's efforts have received glowing reviews for his songwriting, composition, style of play and his singing. 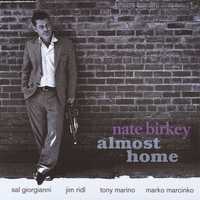 In 2008 Nate released "Almost Home" and "CHRISTMAS" - "his first recordings made with his New York City quintet of saxophonist Sal Giorgianni, pianist Jim Ridl, bassist Tony Marino and drummer Marko Marcinko." 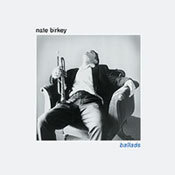 Bob Agnew of the L.A. Jazz Scene writes, "Nate's subtle vocal and trumpet approach has often been compared to that of Chet Baker and Miles Davis respectively. A sound poised and assured, powerfully stark and spare, it creates an atmosphere at once solitary and electric." 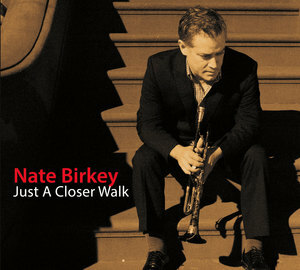 In 2014, Nate released "Just A Closer Walk," which is "a collection of hymns and spirituals live at St. Michael's Church in Isla Vista, California." Nate released "Rome" in 2017 - his 10th as a leader. 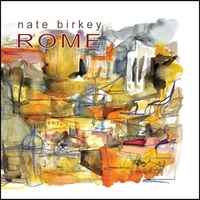 The album was recorded this past summer in Rome and features some of the areas finest musicians, including Roberto Tarenzi, Manuel Magrini, Alessandro Marzi, and Luca Bulgarelli. 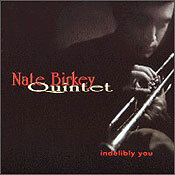 Nate can be seen and heard performing in National and International venues worldwide. 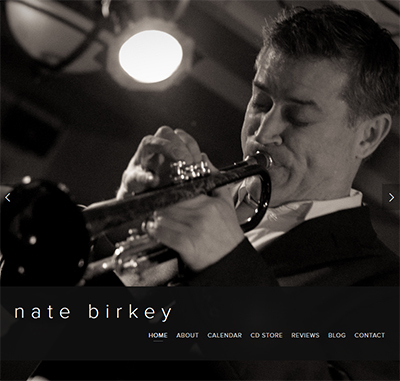 "Make way for Nate Birkey, a talented trumpeter/vocalist/composer who has been honing his talents in the Santa Barbara jazz scene and is now getting the national exposure he deserves. 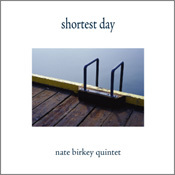 Birkey's latest release, Shortest Day , recorded live in 2004, showcases his considerable gifts and puts him front and center among jazz's most promising musicians."